Experiencing Mind Transforamtion. Over 2000 Advanced Energy Workshops for Physical and Spiritual Evolution. Energetic Balance & Harmony Is Self Love! It has been written that our greatest strength lies within us! Inner strength is essentially a manifestation of spiritual intelligence to be able to confront difficulties of all kinds in peace! 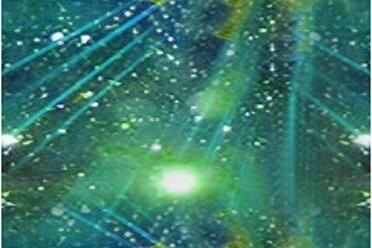 As you find harmony and peace within yourself by activating the Attunements in this Workshop, you will be helping all the planet's people & all non-human life to ascend! 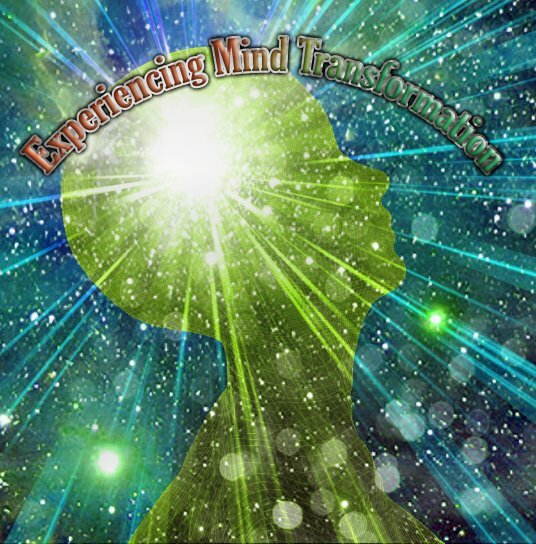 As you activate Experiencing Mind Transformation Empowerments, you will be learning to spiritually reconnect with yourself and your world with divine energies. Your mind will be transformed as deep mental & emotional healing begins to occur! The Empowerments will greatly accelerate your energetic process as the energies relax and distress your mind & body but most importantly transform them! As your dreams become growth orientated, the errors in your existence now will yield to the revelation of the glory for you that is yet to come. You will receive 4 important Attunements and be shown important techniques to develop your full inner wisdom! Commitment to these divine energies will acknowledge your service to the Light! All my personal Workshops will raise your vibrations and widen your spiritual power! This power comes from the Creator so always operate with Integrity and Purity as you are Divine Light! You will receive the Experiencing Mind Transforamtion Practitioner manual via Email, All Empowerments and a emailed certificate. Plus full email support is given before, during and after all my Workshops.